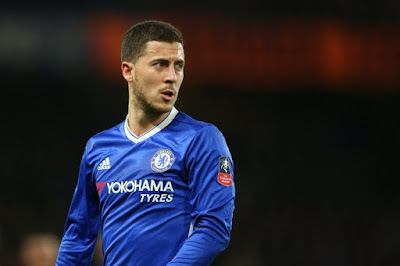 Legendary Manchester United boss, Sir Alex Ferguson has revealed why the Old Trafford club didn’t sign Chelsea star, Eden Hazard back in 2012. 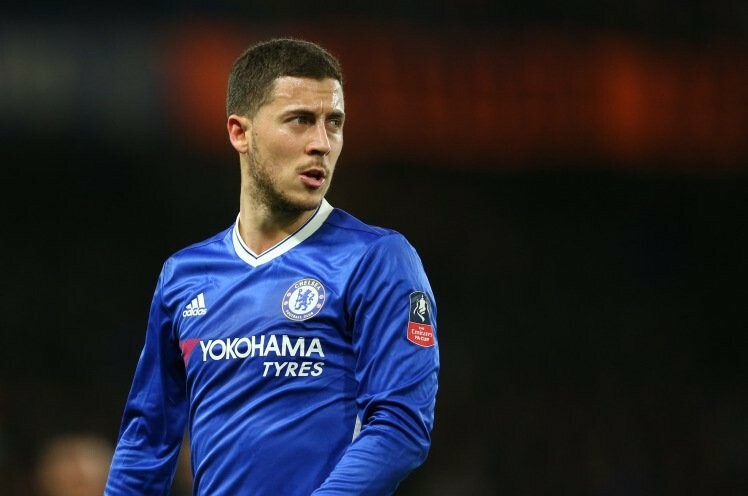 Chelsea signed Hazard from Lille in 2012, beating Manchester United, Manchester City and Real Madrid to the Belgium’s signature. Ferguson, however, said United didn’t sign the 27-year-old back in 2012 because the Red Devils were unable to meet Lille’s valuation. Speaking about Hazard’s transfer, Ferguson was quoted by The Mirror as saying: “There is a borderline in terms of what you would think is a good signing for United. “I see some values on players, like Hazard for instance. To me it was a lot of money. He’s a good player, but £34 million? “What we’re finding anyway, the climate for buying these top players – not just the transfer fees, the salaries, agents’ fees – is just getting ridiculous now. He continued: “It’s all about what you think is value for a player. I am not envious of those deals at all. We placed a value on Hazard which was well below what they were talking about.